I was born and raised in West Virginia. I attended Smoot School for 12 years before joining the Navy in 1964. While some took a senior trip to exciting places, I was awarded an all-expense paid tour of much of the world, including Viet Nam. That prepared me for a life of independence. I have worked for myself for the last 40 years or so and have raised a family with my own sweat and labor. I have two wonderful daughters; Sara and Cindy and four grandkids; Bobby, Alina, Trevor, and James. Now I have five great grand children; Emma, Carsten, Hunter, Jordan, and Tucker. 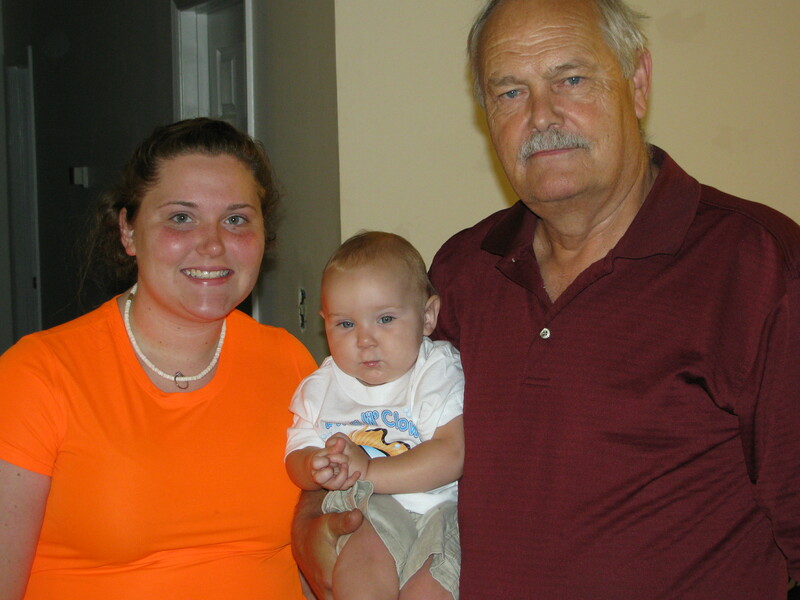 I also have one little darling great grandchild in Heaven named Cole. He left us heartbroken at only 3 months old. 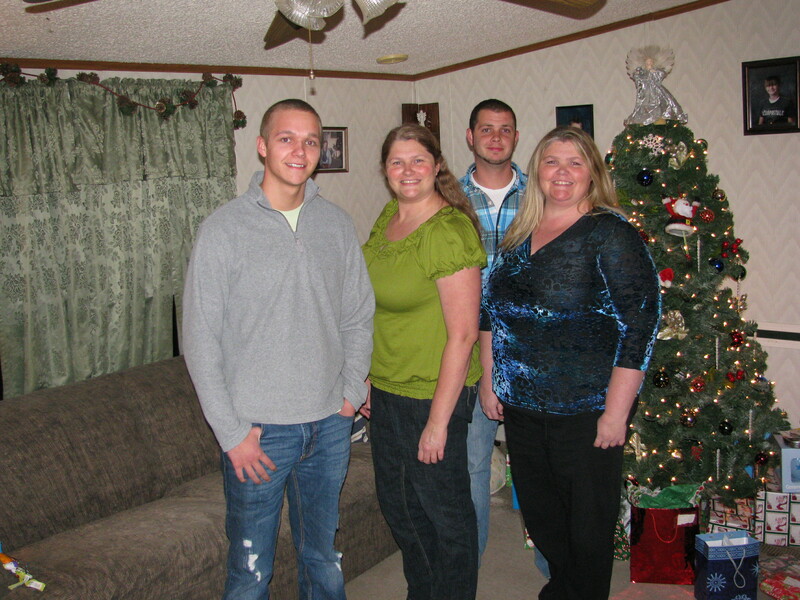 Here is a picture of Trevor, Sara, Bobby and Cindy. My Granddaughter Alina and her son Carsten. 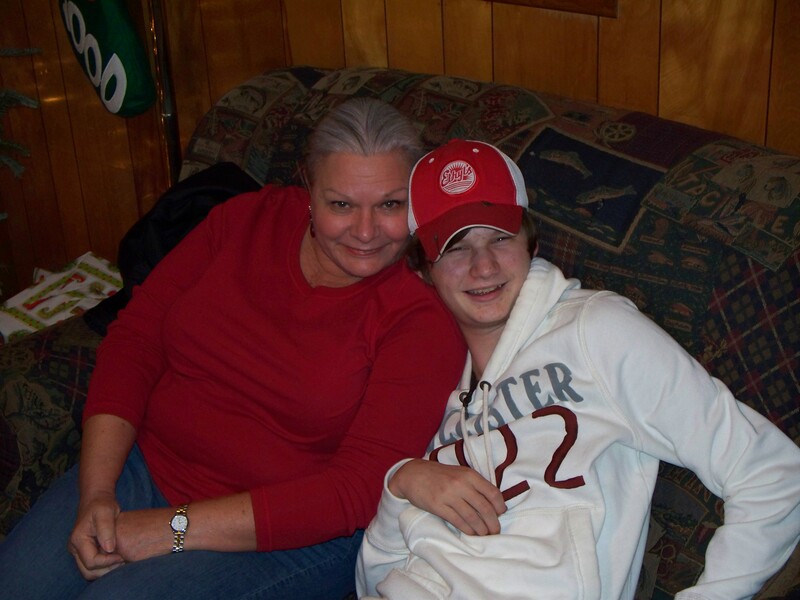 My Grandson James hugging all over my sweetie Susan.